I have been working on a request from a customer. 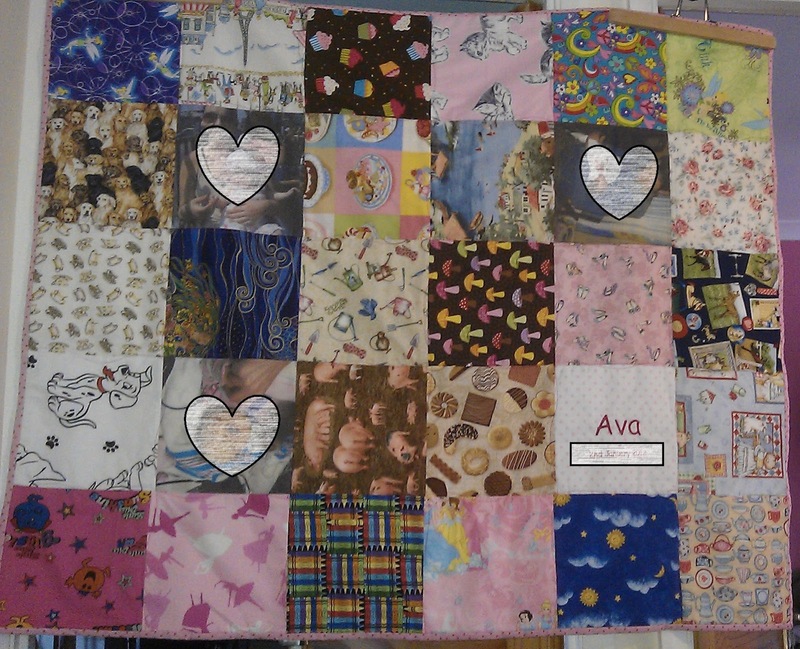 A lady called Katie found my website and contacted me to ask if I would make a quilt as a Christening present for a little girl, Ava: Katie is going to be her God Mother. 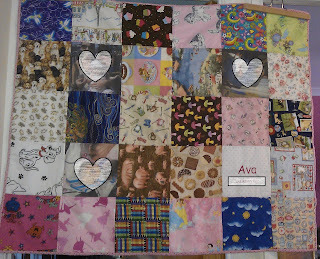 but we didn't have the time to get the blocks decorated by family and friends, so we combined a very girly I-Spy block with three photos of Ava that Katie sent me. 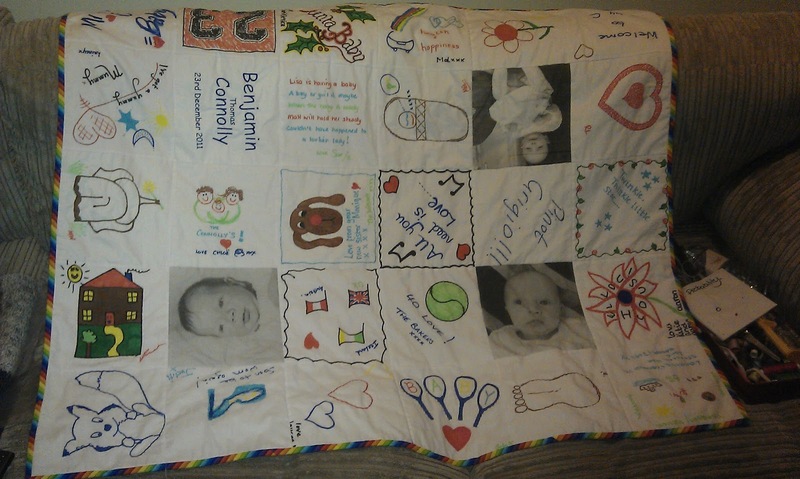 The binding was finished last night during the Olympics, and I'll get the quilt to the post office as soon as poss so it arrives in time for the Christening - I hope the days goes well Katie. You sure she's not an Eva? How cute Benta - so impressed you respected the privacy - I know how difficult this is as none of my family (nor me) want to be identified. 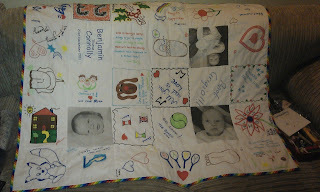 Lovely quilt - you sure do churn them out! 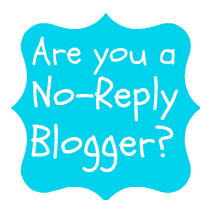 Finally getting caught up on some blog reading. Lovely finish.